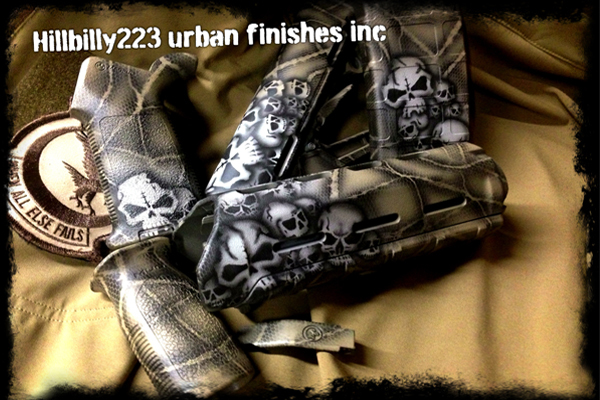 Hillybilly 223’s Mis punisher stock set consists of Magpul parts that are custom finished in Hillbilly’s shop. 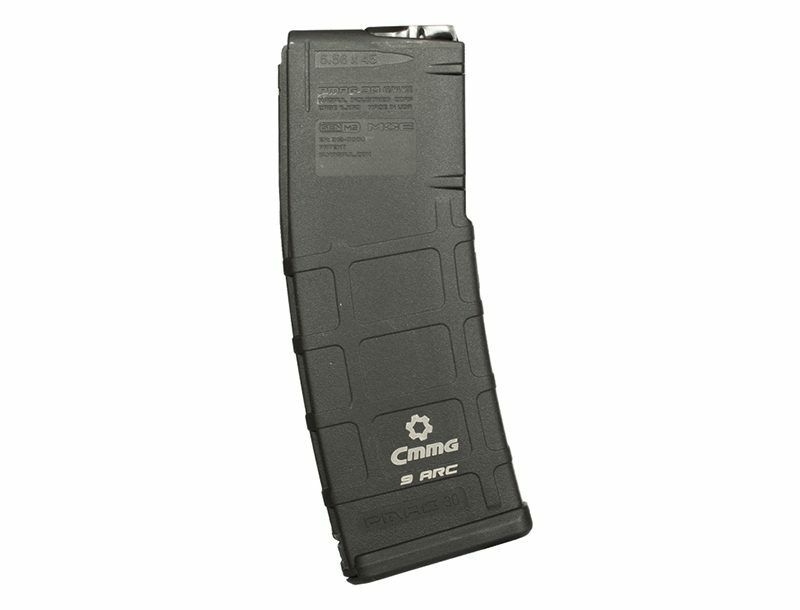 The parts include include Ctr stock mvg forward grip, a carbine hand guard , and a Magpul core grip and trigger guard. 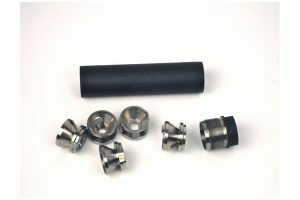 The set can be mixed & matched depending on the parts that the customer may need . 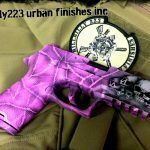 Stock sets can be finished in duracoat or Cerakote . 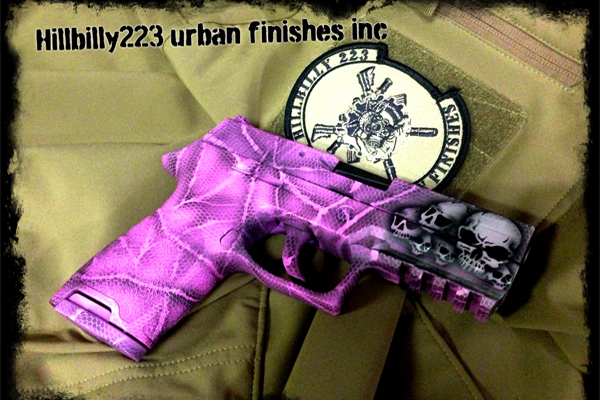 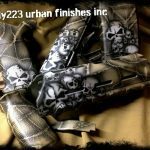 Hillbilly offers duracoat finishes, including various colors, skulls and zombie patterns.